DARIEN — Despite neighbor complaints, not much could change for the Boy Scouts’ Annual Big Tag Sale tradition. 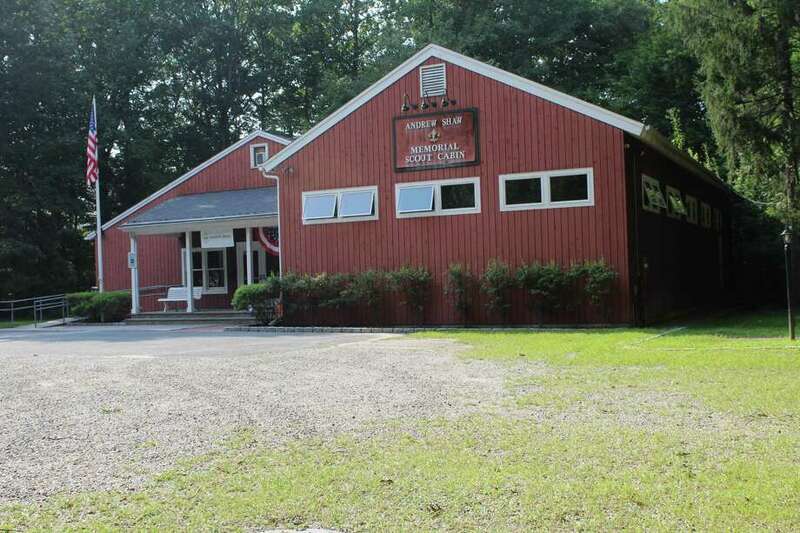 Planning and Zoning Commission members agreed Tuesday to allow five weeks for the tag sale each year for the next two years — a considerable jump from the Scouts’ previous special permit from 1997, which only allowed one week. A recent proposal to demolish a Boy Scouts cabin on West Avenue led to testimony from residents that the Scouts were violating their original permit by letting the sale run for as long as six weeks. If approved at the commission’s next meeting on Nov. 27, the new special permit would give the Scouts four weeks for setup and one week for cleanup. “It gives the neighbors a voice if we limit it,” Planning and Zoning Chairman John Sini said. Residents at the Tuesday meeting, however, were visibly frustrated with the commission’s decision, with some getting up and leaving during the discussion. Sini asked the audience not to be disruptive. “You can see we’re struggling as a commission, as a community,” he said. Commission member James Rand said allowing five weeks for the Scout tag sale was best for now, due to the short notice. The commission was also adamant on the time length of the special permit application so it could assess results. “I don’t care if this cabin doesn’t get built, we make it two years,” Sini said. The new special permit conditions would additionally require the Scouts return to the commission in September for the next two years to address any concerns surrounding the event. The goal is to provide neighbors an opportunity to speak up and allow the commission to decide if and how to limit the tag sale going forward. Rand said he was in favor of having the Scouts return every year to manage the situation. With the growing number of Scouts, the commission also discussed limiting activities at the cabin. Sini said this could help level out the intense use of the site. Commission member Elizabeth Riva was the sole dissenting voice on limiting activities at the new cabin to only Scout-related activities.